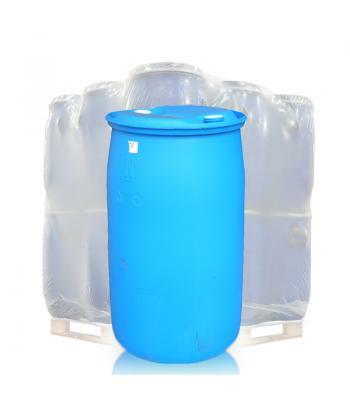 Our large, heavy duty drums are manufactured from high density polyethylene (HDPE) plastic, which will withstand heavy handling. 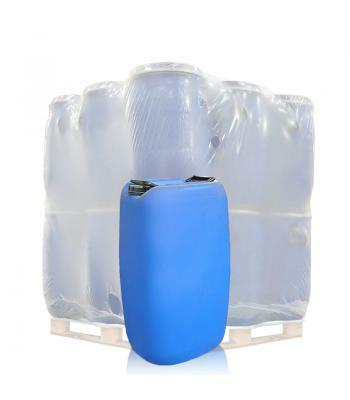 These robust industrial containers are both food grade and UN approved, for the bulk storage and transportation of water, food, hazardous chemicals, oils, adhesives, lubricants, toiletries and many other materials. 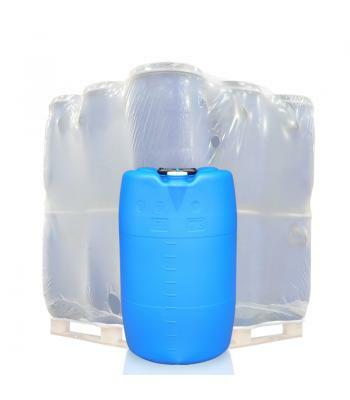 The 60 litre 'Fasset' drum has a 60mm black screw cap and two attached black handles, for easy carrying. 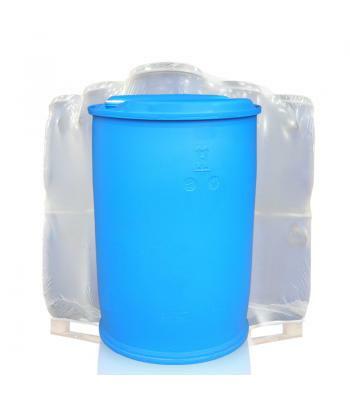 Our 120 litre and 210 litre blue tight head drums have been extrusion blow-moulded and they have a minimum thickness of 2.5mm. Due to their strong, rigid build, these tight head drums can be easily rolled to save on machinery. Both of these drums have two 2 inch white internal threaded bung closures.